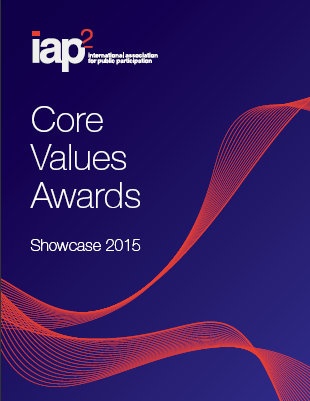 Each year, IAP2 affiliates around the world recognize leaders in the profession through the IAP2 Core Values Awards. 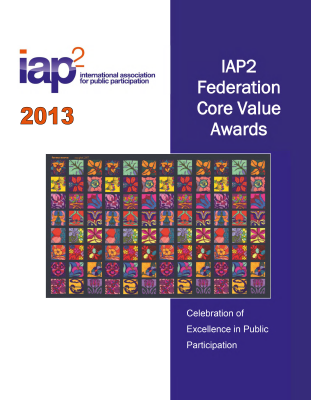 The awards go to projects which best demonstrate IAP2's Core Values and help to raise the bar in the field of public engagement by sharing best practices and inspiring the P2 community to learn from one another. Public participation is based on the belief that those who are affected by a decision have a right to be involved in the decision making process. Congratulations 2018 Core Values Award Winners! 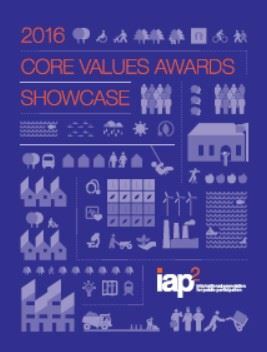 The 2018 IAP2 USA Core Values Awards were presented September 6th, 2018 at the Core Values Awards Gala at the Victoria Conference Center in Victoria, BC. "Eastern Pennsylvania 10-County Pipeline Mitigation Initiative"
"Really liked the context - how public has changed over time. 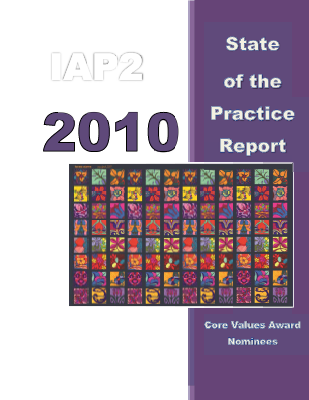 Like to see metrics on outcomes - well done. You knew the influence on the outcome." 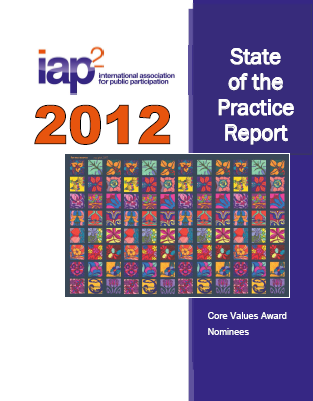 Left to Right: Leah Jaramillo, IAP2 USA President; Chris Stockton, Williams; Jay Vincent, Outreach Experts. 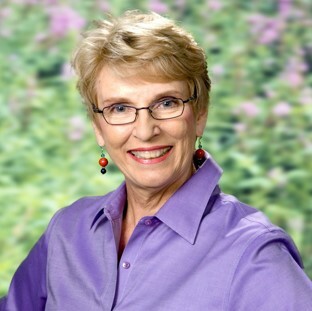 Cheryl Hilvert is a management and leadership consultant providing education and technical assistance for local governments on key management strategies designed to enhance organizational efficiency and effectiveness. Read more. 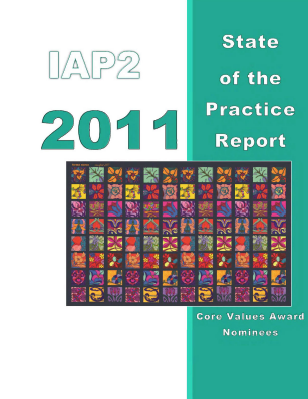 Lewis Michaelson is a past-president, life member, and licensed trainer for IAP2 and a member of the U.S. Institute for Environmental Conflict Resolution Roster of Neutrals. Read more. 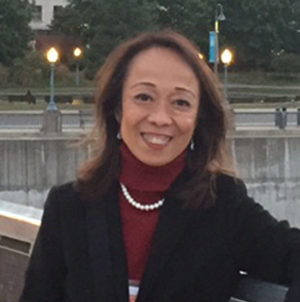 Lulu Feliciano has worked for SFMTA for 9 years as an Outreach Manager and is a 2016 IAP2 USA Core Value Awards Winner. Read more. 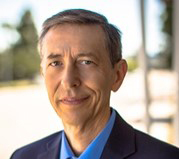 Dr. Marty Rozelle has 35 years of experience in public policy development, third-party facilitation, process design, and conflict resolution. Read more. 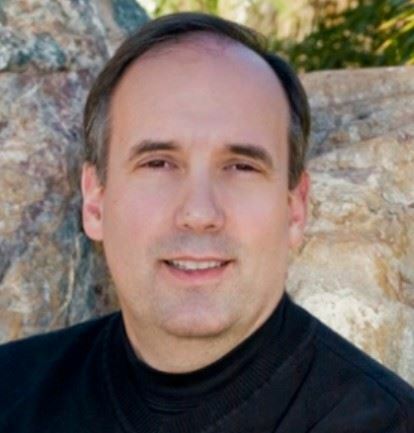 Doug Sarno is a Master Certified Public Participation Professional (MCP3) and Licensed IAP2 trainer with over 30 years of experience in a wide range of disciplines that support participatory decision-making. Read more.